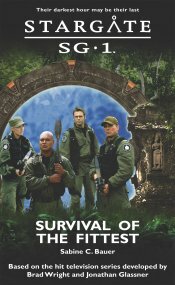 Colonel Frank Simmons has never been a friend to SG-1. Working for the shadowy government organization, the NID, he has hatched a horrifying plan to create an army as devastatingly effective as that of any Goa’uld. And he will stop at nothing to fulfill his ruthless ambition, even if that means forfeiting the life of the SGC’s Chief Medical Officer, Dr. Janet Fraiser. But Simmons underestimates the bond between Stargate Command’s officers. 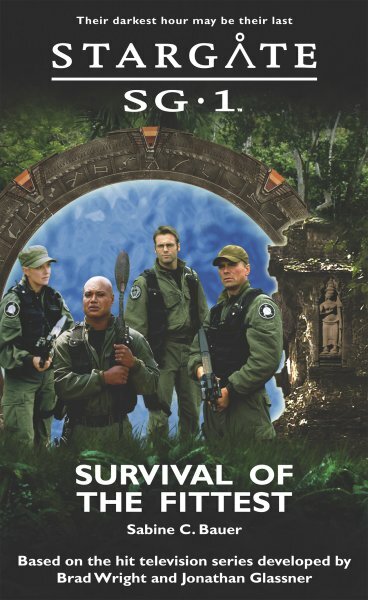 When Fraiser, Major Samantha Carter and Teal’c disappear, Colonel Jack O’Neill and Dr. Daniel Jackson are forced to put aside personal differences to follow their trail into a world of savagery and death. Daniel shuffled over to Jack who seemed to be coming round, his face bone-white under a mudpack.